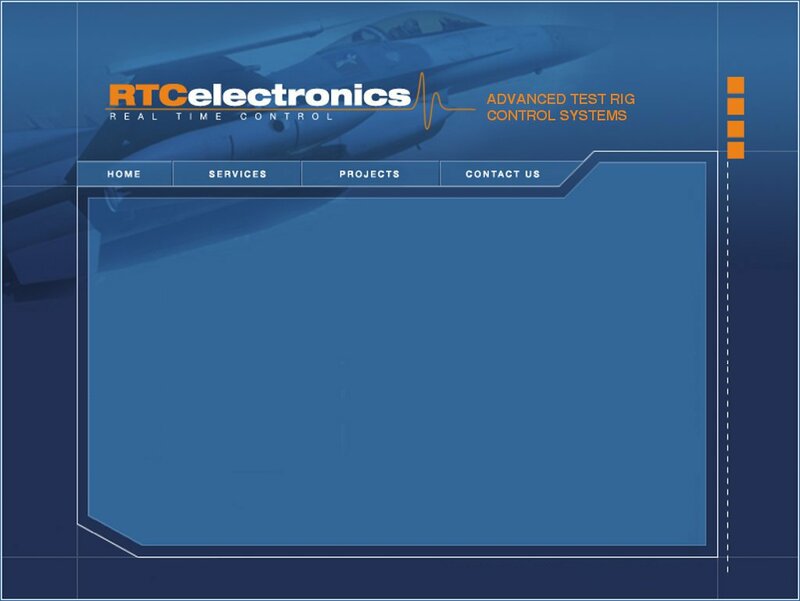 RTC has been involved in many large projects providing control and monitoring of hydraulic ring main systems installed in aircraft hangars and control and monitoring of gas cabinet systems used in the fabrication of semiconductor wafers. These bespoke systems have been designed to the customer’s specification & delivered within very demanding time scales. All our facility control systems come with the option of comprehensive SCADA monitoring to allow overall plant control and history logging with print facilities. This is often used for energy usage monitoring and preventative maintenance.